You are here: Home / Emotional Healing / Energy Medicine: Holistic Medicine on a Budget! 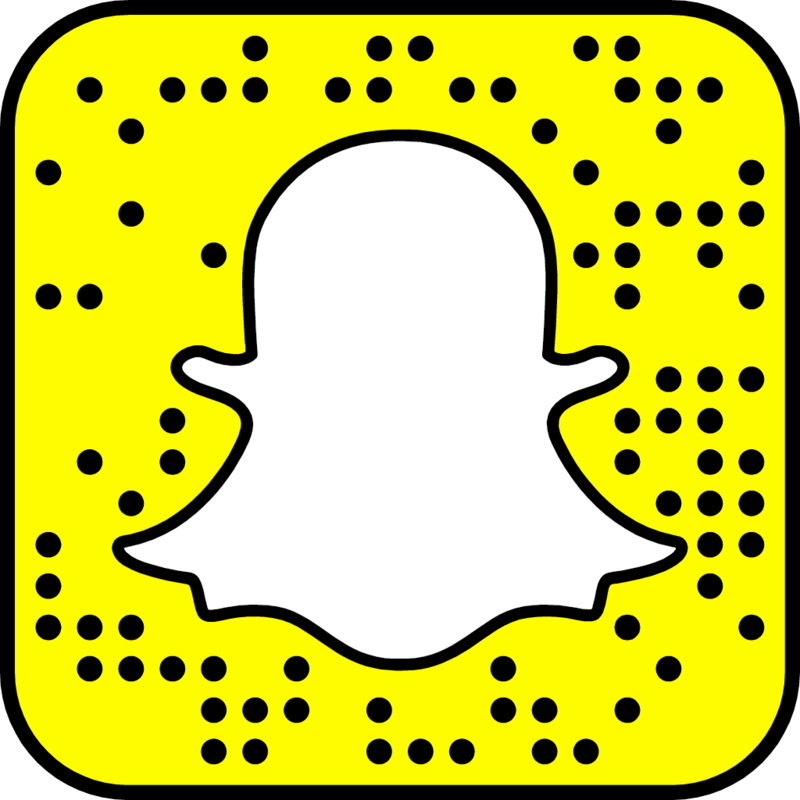 This video was aired February 2016 as part of a Holistic “Live Broadcast Train” of videos on Periscope. Scroll down to read the Energy Medicine article. Want to manage your chronic illness naturally but not ready to invest the big bucks? Looking to hire a practitioner but don’t know where to start? Consider energy medicine! This category of alternative medicine is underutilized and not even known by many alternative healthcare consumers. Yet, some would claim, including myself, that energy medicine is the most effective form of medicine (whether western or alternative) that they have ever experienced! Furthermore, energy medicine is a healing modality which stimulates the body to heal itself permanently, so maintaining expensive supplement protocols is usually not necessary. Here is a brief review of just some of the many types of energy medicine practices available to us. Homeopathic medicine is a form of medicine which consists of “energetic resonances” (or energetic imprints) of all sorts of natural substances. Homeopathic remedies are administered by taking little white pellets directly in the mouth or diluted in water. These remedies can be purchased over the counter at healthfood stores, but are best prescribed by a trained homeopathic practitioner when addressing a chronic condition. You can learn more about how homeopathic medicine works here. For a thorough understanding of the system of homeopathic medicine, I highly recommend a book by Amy Lansky called, Impossible Cure . And for those with a more scientific or analytic mind, George Vitoulkas gives you all the science-based research and physics-based explanations one could ask for in his book, The Science of Homeopathy ! Two other forms of energy medicine are acupuncture and reiki healing. 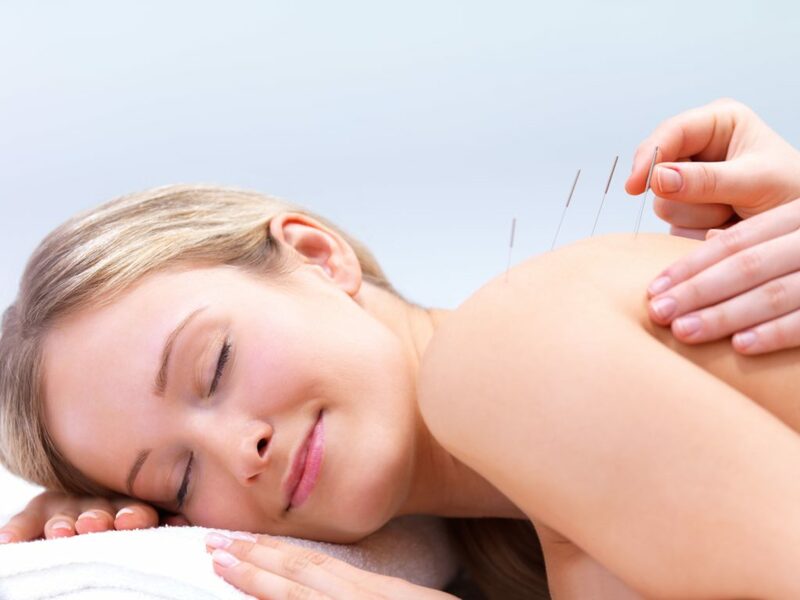 Acupuncture should be performed by a fully trained acupuncture practitioner or physician. And reiki can be performed by anyone who has at least their “level 2” certification. Both help to clear out and move energy around the body in a way which stimulate the body and mind to heal itself. Yoga is considered an energy practice which strengthens the mind and body to better withstand the stresses of daily living. There is much research pointing toward yoga’s benefits. Some consider yoga to be a form of moving meditation, and some practices of yoga truly are. Personally, I never go a week and often no more than a few days without it – it is that important in my health and wellness protocol! And there are ways to have a solid and diverse yoga practice on a budget! Consider joining a website such as Yogadownload.com for a fraction of the cost of a membership to a yoga studio. And meditation is another way to stimulate our bodies and minds to heal on an energetic level, which allows healing to flow to our physical bodies as well. Emily Fletcher has an amazing meditation course that I highly recommend. After studying all different types of alternative medicine practices over the past couple of decades, I have come to the conclusion that one of the most important things we can do for our health and energy is to maintain a clean emotional environment around us. This means either making the decision to spend less time (or in some cases – no time) with the people that drain us on an emotional level. Or this means taking the steps necessary to learn to manage our boundaries so that people are not able to zap our energy, and we are not likely to “take on” other people’s negative energy. Either way, this is one of the more important aspects of holistic healing available to us. So, if you are on a budget or getting nowhere within other healing modalities, consider energy medicine! Whether you start out with a few yoga sessions or hire a reiki, homeopathy or acupunture practitioner, the results are deep and long lasting. 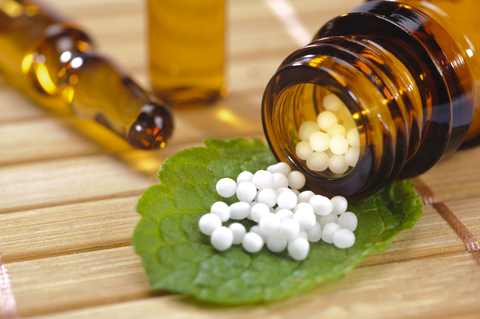 For more information about my own homeopathic medicine practice, click here.